CONTEST!!!! 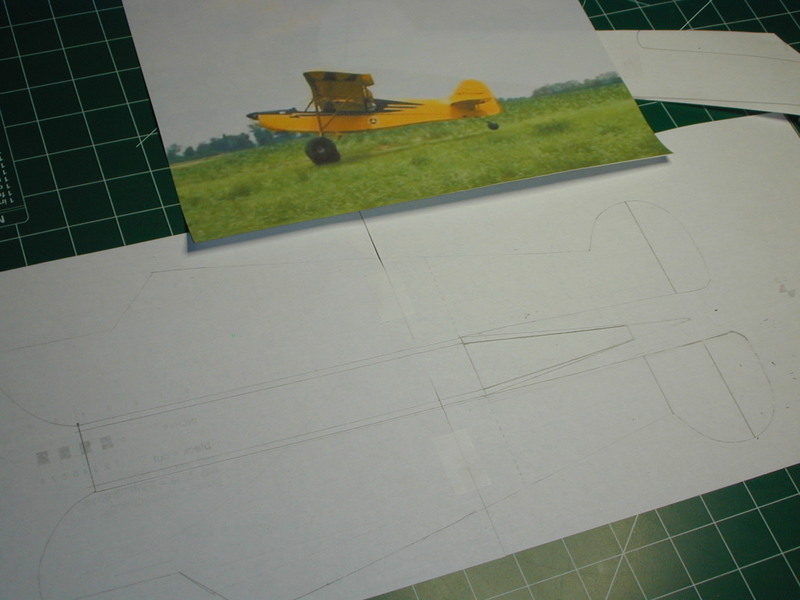 Build a STOL Bush Plane. I don't think we've had a user generated contest yet. So let's give it a try. To help generate a little more participation we're going lax on the "rules". Make a plane, modify a kit, buy an RTF and slap some ballon tires on it, I don't care. I want to see some creative takes on the "STOL" bush plane style aircraft. You can use DT foam board, FFF, cardboard, whatever. The more inventive, the better. With such relaxed regulations, you might be wondering how do you "win" this contest? I will arbitrarily come up with categories and point systems, somewhat like "Whose Line Is It Anyway?" and then I'll open a new thread with links to the submitted entries. People will be able to vote for their favorite in a poll. Quorneng's build thread, and unintended entry. g828 drops an entry at the very last minute. Muwaaa haaa haaa haaa! I have 5 sheets of Dollar Store foam board on its way to my house at this very moment and pencil and paper in hand to start my design. Personally, I wanted parameters set on this but the Monkey, being the dictatorial sort that he is, refused. Bah. Is this a beauty contest or does it have to fly? I love to compete, with such a broad set of "rules" its hard to know which way to go. Is there a deadline? Or is it whenever Teach finishes his plane?? Build something that looks like it could be an Alaskan bush plane. Create a build thread, and update with your status. Submit a video of it flying, or crashing, or even failing to make it off the ground. I suppose we could have a contest deadline... like July 1st? I'm sure I'll be able to come up with enough categories to make everyone happy they entered. Mostly I'd like to see some creativity and forum participation. only 5 sheets. I can't even sleep with less than a case in the house. It was a pencil in fist, Monkey. I'll save the crayons for when I design the paint scheme. Awesome, Crash! Glad to see another plane in this! I just so happen to have several afternoons of absolutely nothing planned. And foam board. finally got my build log up -- Sorry for turning in my homework late, teach.